Securitech’s Auto-Bolt™ automatic deadbolt lock projection locksets are trigger activated. When the trigger hits the strike, up to three stainless steel deadbolts project into the frame. With life-safety always in mind, a single motion retracts all the deadbolts for easy exiting for high-security facilities. Exit device models are also available. Wide Variety Of Standard & Custom Functions And Configurations To Meet Specific Locking Requirements. Storeroom Function Lever (44)Rotating the key unlocks the lever temporarily. Removing the key relocks the lever. Storeroom Function with Electric Release (46) Same as Storeroom Function Lever with access control ability. Uses a 24vDC electric release. Classroom Function Lever (45) Rotating the key clockwise unlocks the lever until the key is reinserted and rotated counter clockwise. PEDS Panic Exit Deadlock System 361. 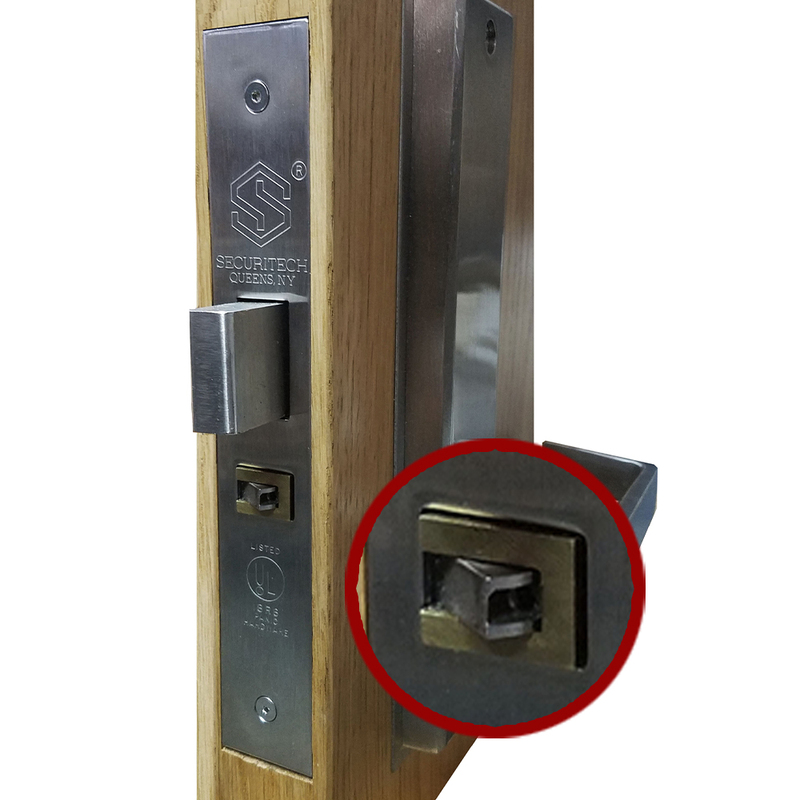 Securitech’s multi-point automatic deadbolt locks and exit devices project spun stainless steel deadbolts into the frame each time the door closes. 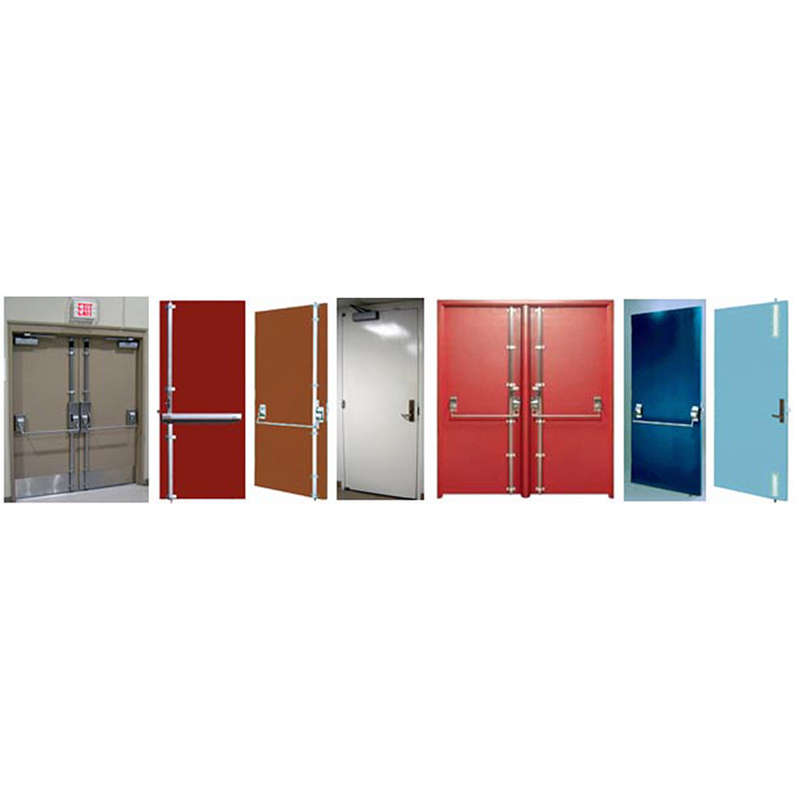 UL listed for safety and use on fire rated doors, (up to 4′ x 8′ single or pairs). Surpasses both FEMA 320 (residential shelters) and FEMA 361 (community shelters) testing requirements. Available in 3 exterior lever functions: Passage, Classroom or Storeroom. Electric release also available. GG or UG styles. Exterior Lever handle has slip clutch break-away feature for maximum vandal resistance. Miami, Dade NOA P*E*D*S 361 is a compliment and must be used on an approved 361 door.